Rustic, reclaimed wood bedroom cabinets. 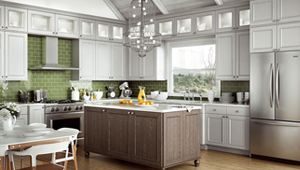 We offer Canyon Creek affordable, quality cabinets. We are a full service woodworking shop specializing in custom cabinetry & millwork. Our shop is located a few miles south of the ski resort Sun Valley in Bellevue, Idaho. We are able to take on just about any woodworking or cabinetry project starting from conception to completion. We can provide CAD design and drafting services producing fully detailed shop drawings and renderings of any project. 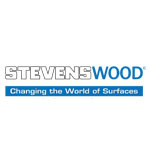 Visit our showroom in Bellevue… The types of projects we do are endless. We specialize in kitchen and bathroom cabinetry, entertainment centers, bookcases, and office cabinetry. We also build organizational cabinetry for garage storage or closets. Another type of work that we are producing is custom furniture. 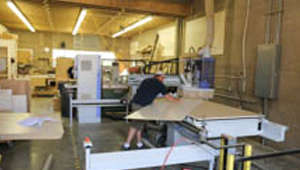 We represent a prefabricated cabinet line from Canyon Creek Cabinet Company. Canyon Creek offers several different cabinet lines with affordable prefab and semi-custom cabinetry to fit any budget. Since every cabinet order is built to personal choices and specifications, Canyon Creek can customize cabinet sizes to fit any room. 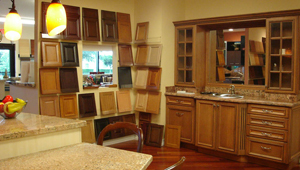 We can typically have cabinets ready to install within four weeks of ordering. There are many choices of styles and finishes that Canyon Creek offers. Taft Design Works will work with you in designing your cabinetry layout and complete your cabinetry installation.